Ellen is an architect and art teacher by profession. Her creativity inspires all of us. She is so humble and truly the least boastful person I know. She is probably cringing right now if she's reading this! 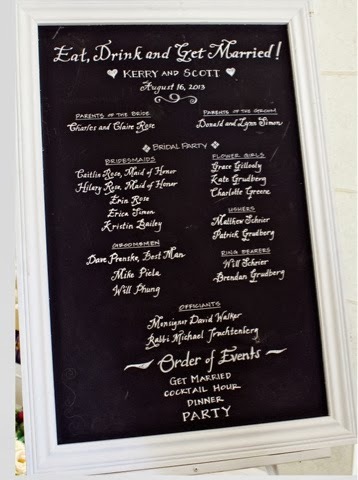 I shared her beautiful work on the chalkboard we used at my daughter's wedding. Her shop has just opened, and I'm giddy with excitement! So, when you get a chance, stop by and have a look, show her some love. You too will be amazed at her talent!